As November approaches, two things seem certain. 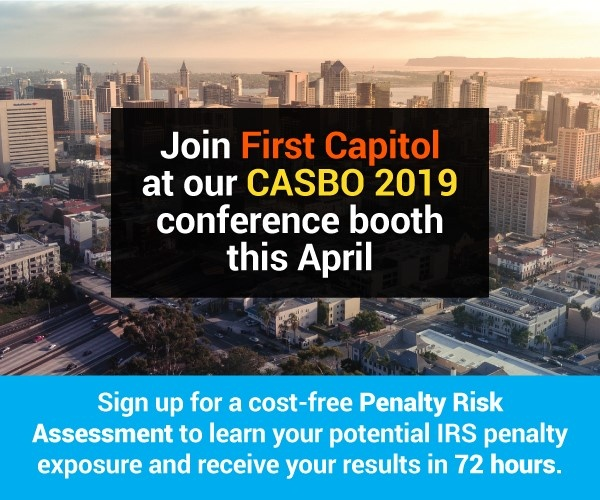 There will be national midterm elections and the IRS will begin issuing Letter 226J penalty notices to employers identified as having not complied with the Affordable Care Act’s (ACA) Employer Mandate for the 2016 tax year. We know that midterm elections are confirmed (they are being held on Tuesday, November 6), as we were reminded with the celebration of National Voter Registration Day yesterday. The timeline for issuance of a new round of Letter 226J penalty notices, this time for the 2016 tax year, is not as nailed down. If it is, the IRS has not provided any public announcements of when that notice will start to be issued. However, there have been clues that it’s soon. The issuance of Letter 5699 is the latest significant indicator that the IRS is gearing up to issue penalty notices for the 2016 reporting year. The IRS has begun issuing Letter 5699, which essentially states that the IRS believes that a particular employer was an ALE but failed to file information returns for the 2016 reporting year. The letter asks the employer to confirm the name the ALE used when filing its ACA information, provide the Employer Identification Number (EIN) submitted, and the date the filing was made with the IRS. An earlier indicator was found in the Treasury Inspector General for Tax Administration (TIGTA) report from March this year. TIGTA reported that the IRS now has the data to begin the analysis to calculate the potential ESRPs for tax year 2016 to be issued to those ALEs determined to be non-compliant. TIGTA reports that the IRS has spent over $2.8 million to improve the process for identifying, calculating, and processing non-compliant ALEs. The information is all there in support of 2016 reporting year penalty notices being issued in November. And just because the 2016 notices are coming, doesn’t mean we’ve seen the last of the 2015 notices. The IRS will have until mid-2019 to continue issuing 2015 Letter 226J penalty notices based on the statute of limitations. The better question to ask is why wouldn’t the IRS begin issuing Letter 226J penalty notices for the 2016 reporting year before the end of year? No signs from the White House or Congress has indicated a likely repeal of the ACA’s Employer Mandate or the ACA in its entirety. Maybe waiting until after the midterms might make sense so the latest round of ACA penalties for employers don’t turn voters against incumbents. However, the ACA and how it impacts employers has not been much of an election issue. All the focus has been on the ACA’s protection of pre-existing conditions. The September 2018 Kaiser Health Tracking Poll found that a majority of the American public say it is “very important” that the ACA’s protections for people with pre-existing conditions ensuring guaranteed coverage (75 percent) remain law. About 81% of Americans polled in the survey said that health care was either their most important or was a very important issue in the upcoming midterm elections. Under the ACA’s Employer Mandate, ALEs, organizations with 50 or more full-time employees and full-time equivalent employees, are required to offer Minimum Essential Coverage (MEC) to at least 95% of their full-time workforce (and their dependents) whereby such coverage meets Minimum Value (MV) and is affordable for the employee or be subject to IRS 4980H penalties. ALEs with 50 or more full-time or full-time equivalent employees that have not filed their 2015, 2016 or 2017 tax year ACA information with the IRS should file as soon as possible using IRS Schedules 1094-C and 1095-C to minimize potential IRS penalties. ALEs should anticipate continued issuance of the IRS Letter 226J and revisit their historic ACA information filings for accuracy. 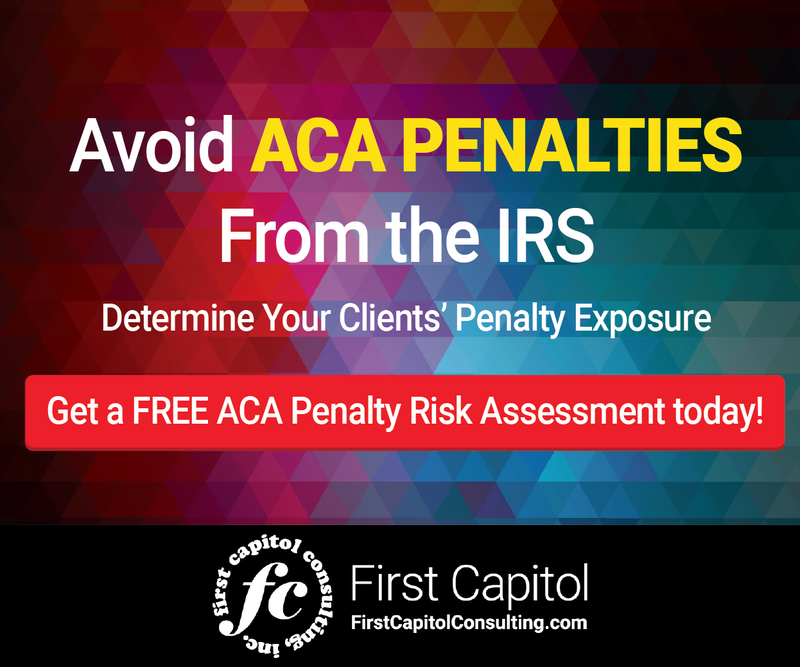 Conducting an ACA Penalty Risk Assessment could provide ALEs with some idea of whether they may be in line to receive penalty assessments from the IRS. 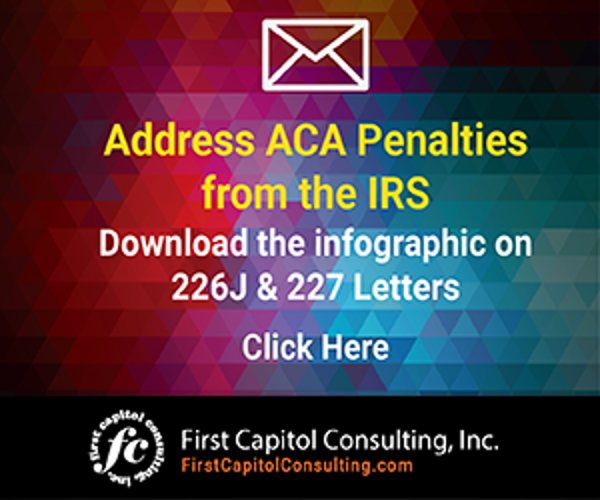 The first IRS Letter 226J penalty notices were issued in November last year to address ACA non-compliance for the 2015 tax year.